Baklava is a delicious sweet pastry that will liven any of your occasion. 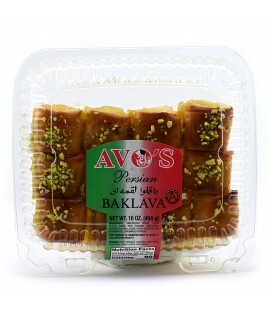 Baklava is made with a filling of ground almond, pistachio, or walnut mixture bound with an egg white and sugar. 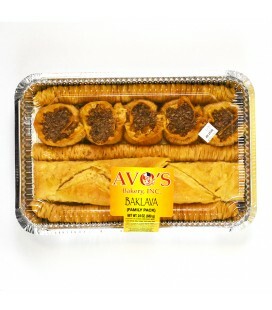 The nut stuffing is layered with butter and wrapped in phyllo pastry. 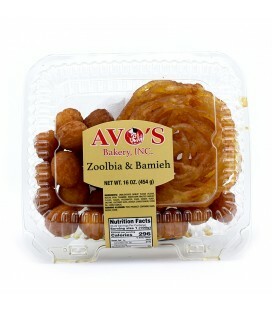 It is soaked in sugar syrup or honey flavored with rose water. 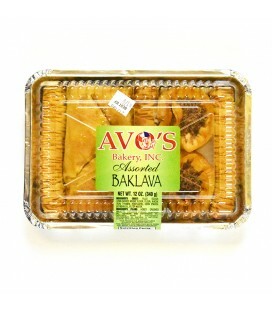 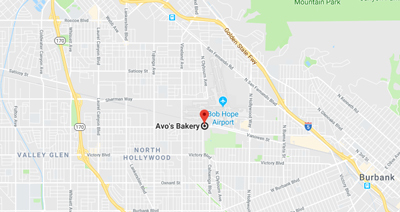 Baklava is baked in several rows on large baking trays, then cut into triangles, quadrangles, or rhomboids. 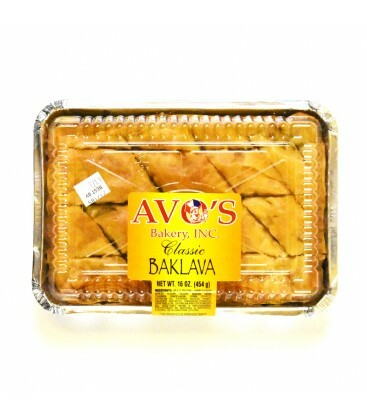 Baklava comes from the Turkish word for lozenge, originally a diamond shape.